“The LEGO Movie 2,” fully titled “The LEGO Movie 2: The Second Part” is a 2019 family comedy built upon the foundation message of the first film while expanding upon the idea of communication and interaction between family members. 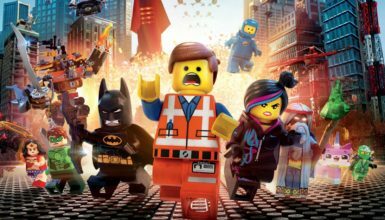 Now I enjoyed the first LEGO Movie a lot and it was among the most funny and clever films that I had laughed at among the films I watched in 2014. It was a really sweet, clever film. Since then, there have been several other theatrical films released with the LEGO brand, like “LEGO Batman” and “Ninjago,” which came out to varying levels of quality; as a comic book fan, I was a big fan of what LEGO Batman did with the material, Ninjago was a total whiff that bordered more on “kids” film than “family” film for me. This left my initial impressions of a sequel to the film that started that trend on an even keel-I’d hoped it would do well but was bracing for material that played it safe, especially when a proper comedy sequel is few and far between. Then there’s the matter of the first film’s message, that its really just a son playing with his dad’s toys and conveying the need to find common ground-how do you take something like that and continue it, pay it forward in a second film? 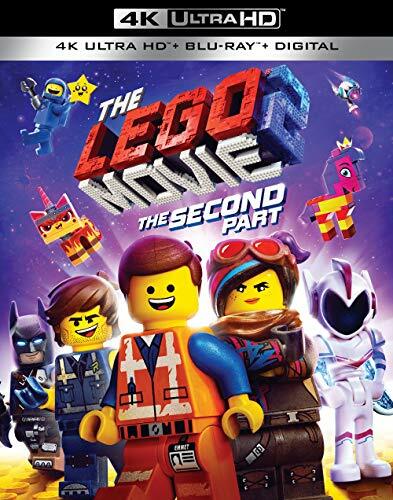 I can safely say that the mystery of the first film could not be found in The LEGO Movie 2. I say this because the film is constantly holding the hand of the audience and revealing every major plot point. Any viewer with a modicum of awareness for narrative tropes and the common twists involved will not be caught off-guard by this film. If you were looking for a single sentence to summarize this film with, I would say that it is an enjoyable and likable film that does not reach that same sweet spot as the first film. Even though everything is predictable and telegraphed, there is a sense that the directors were aware of this-this makes sense as Phil Lord and Christopher Miller not only wrote but also directed both this film and its predecessor. The film outright opens with a shot of the real world, with the kids playing with their LEGO toys. Despite its nearly paint-by-numbers plot, I was still able to enjoy the movie for its message: not that it was made to promote toy sales, although it would be a hard element to ignore, but that there is a lot of fun to be had in playing with other people. The big disaster being ominously spoken of in the film, called the “Mompocalypse” boils down to the imminent threat of the siblings’ mom taking away their toys because they cannot find a way to compromise, communicate and play well together. This is a good message, especially as more and more kids slip into their own worlds of the tablet and cellular phones. For all the criticisms of its plot, this is a movie that has its heart in the right place. As I mentioned before, this film is a comedy. While humor is one of the most subjective things to write, there were a handful of jokes that got me to laugh, if not out loud. Emmett’s undying optimism while he lives with everyone else in a sand-blasted barren world that would not be out of place in “Mad Max,” brought a smile to my face. I was also amused by the subtitled dialogue for the antagonistic Rex’s ship crew of velociraptors, as well as Rex’s multiple careers mirroring the film roles of his voice actor, Chris Pratt. That said, the bulk of the film’s comedy seems to be dedicated to bad puns or one-liners, like Abraham Lincoln being sucked into the gaping maw of the Mompocalypse and bemoaning the fact that he had theatre tickets. While most of the actors from the first film return to reprise their roles in this sequel, and it gained a handful of new actors, Will Ferrell’s dad character is downgraded to nothing more than a voice role in two or three different scenes. The reason why Chris Pratt voices both Emmett Brickowski and antagonist Rex Dangervest has a narrative reason that makes sense in the film’s third act. Amanda Farinos’ mother character from the first film was replaced by Maya Rudolph, due to the first film’s mother being nothing more than an off-screen voice role. 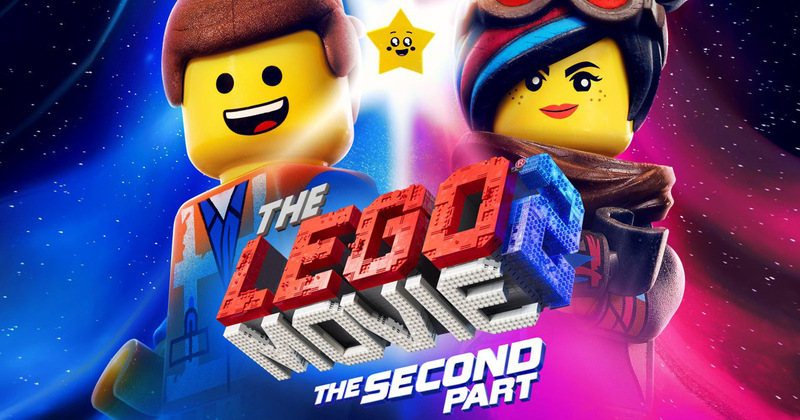 The LEGO Movie 2: The Second Part is rated PG and has a total running time of 107 minutes. 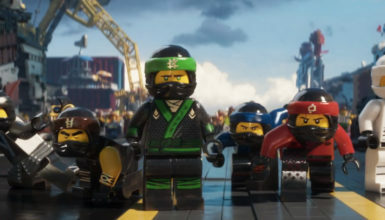 While the film had an operating budget of $90 million, made more than double that amount of money at the box office and outperformed “The LEGO Ninjago Movie,” it was deemed an under-performer by Warner Brothers Pictures. It remains unknown whether or not there will be a third film.